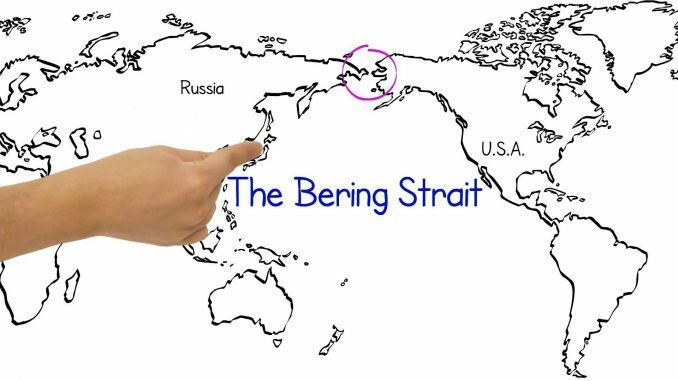 The Bering Strait Tunnel would connect Russia and Alaska creating a high-speed rail line freight route and a crucial oil pipeline. Twice as long as the channel tunnel it would be the most ambitious and expensive tunneling project ever attempted. To build it massive Tunnel Boring Machines would start on both sides of the strait – 64 miles apart – and meet in the middle. All this would have to be built in some of the most difficult conditions anywhere on the planet: permafrost regions mountains and summer swamps and an entire region known for frequent large magnitude earthquakes that put everything and everyone at constant risk. With the world getting better and better every second the quest for perfection is at its limit and beyond. The quest of perfection is getting insatiable and there are some insanely big and ambitious projects underway. Here are the mega projects which promise to further enhance the world we currently live in. With the growth and expansion of the world’s economies there are plenty of large-scale investment projects that are under development currently. Most of these megaprojects of the future consisting of roads, bridges, skyscrapers, airports and tunnels involve massive investment and use of superior technology. The cost of these large projects can run into billions of dollars and the greatest challenge for developing some of these spectacular projects can be to acquire adequate funding. These new methods of transport and infrastructure around different cities have opened up new possibilities for trade and commerce and paved the way for globalization. Let’s take a look at some of the megaprojects of the future here.